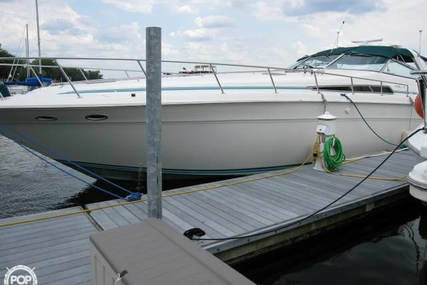 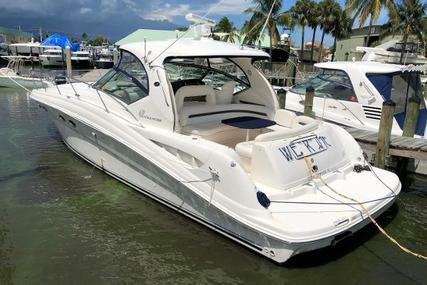 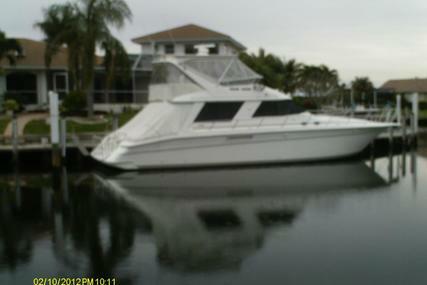 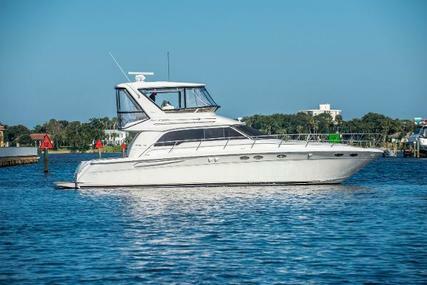 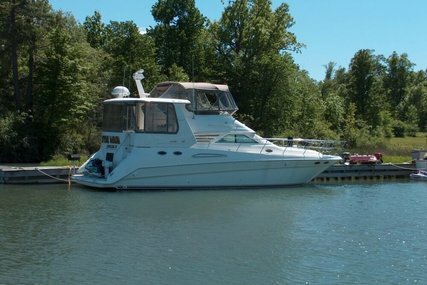 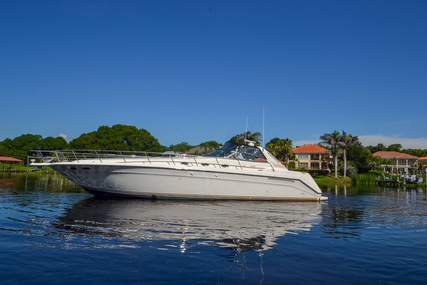 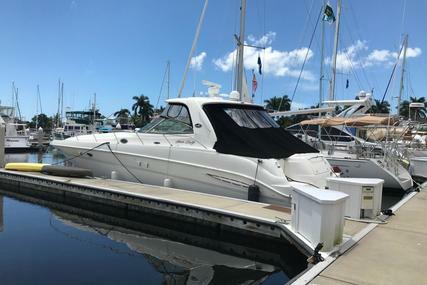 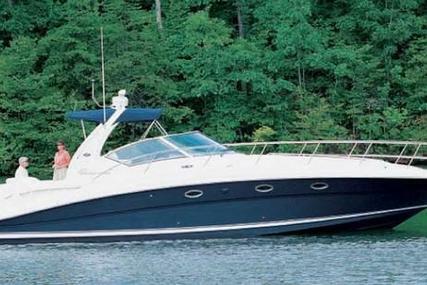 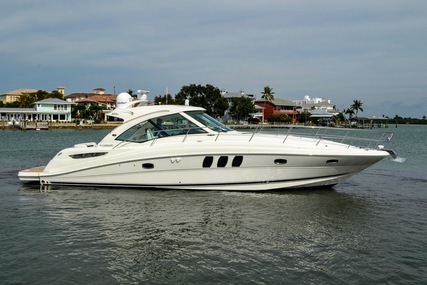 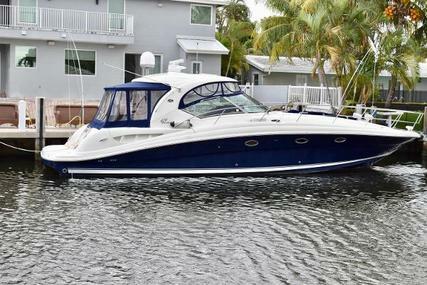 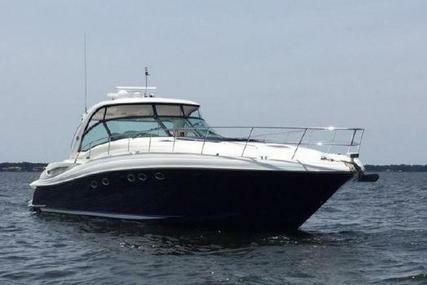 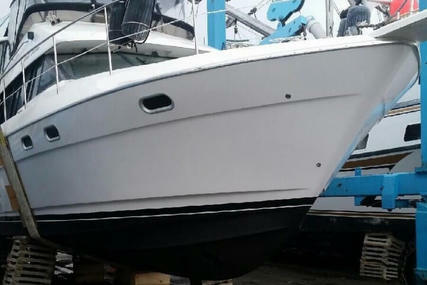 1999 Sea Ray 500 Sundancer. 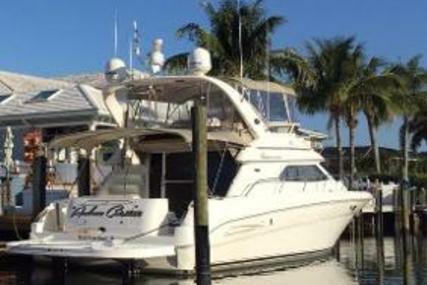 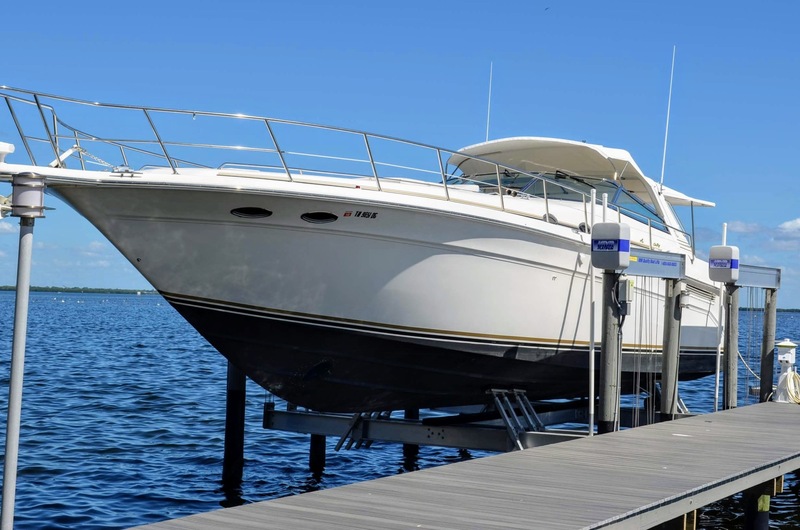 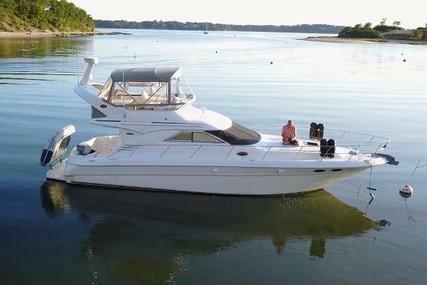 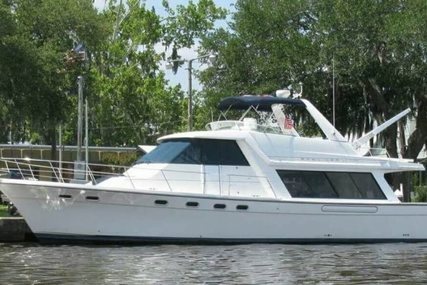 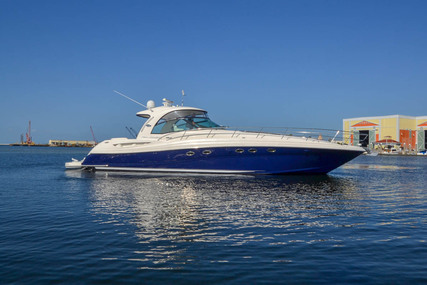 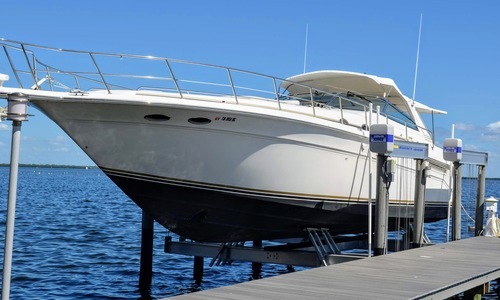 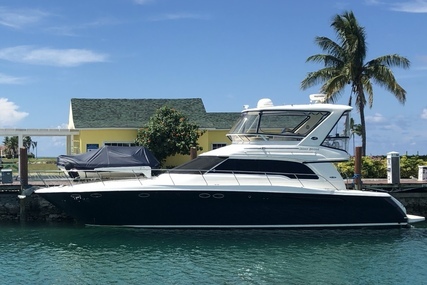 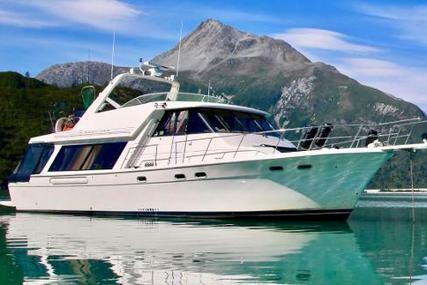 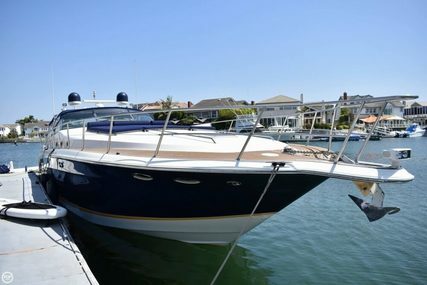 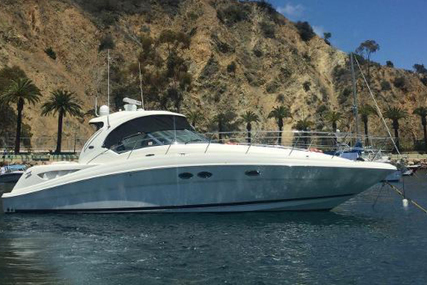 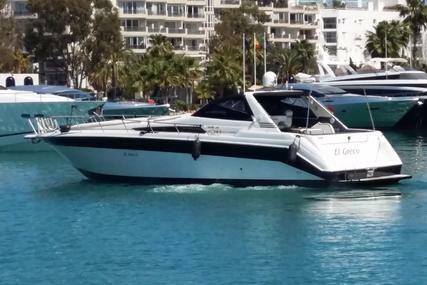 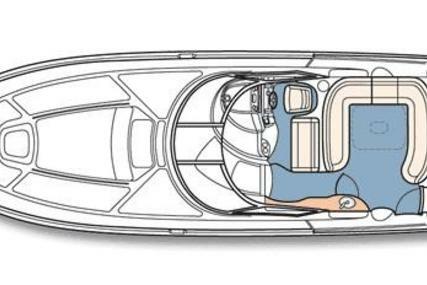 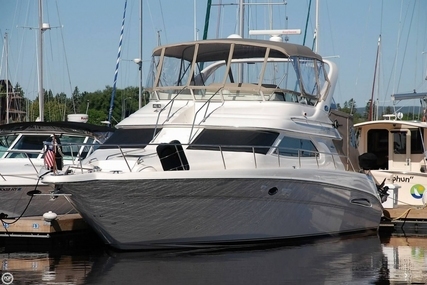 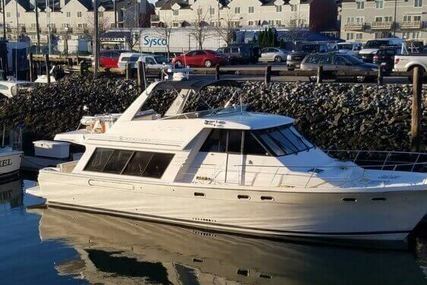 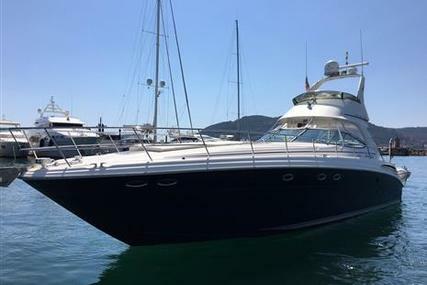 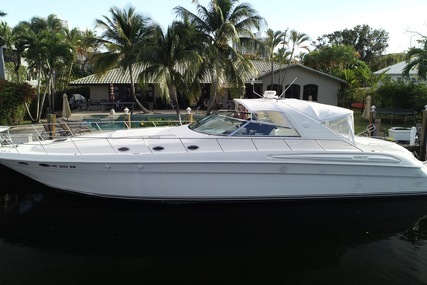 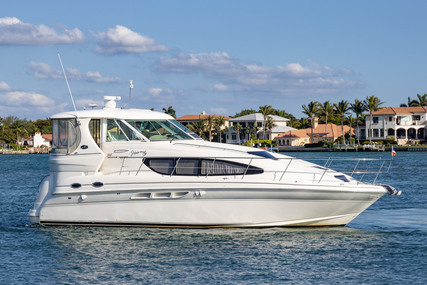 Two Stateroom, Two Head Layout, Huge Salon, Probably the cleanest 500 on the market, less than 750 hours, fresh water until June 18', now lift kept, brand new Garmin touch screen electronics including HD radar and Fusion stereo. 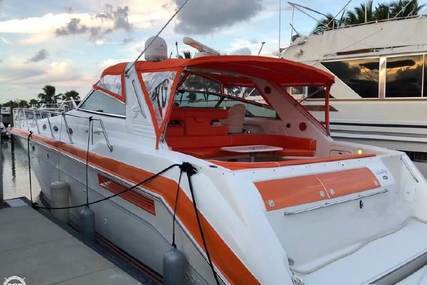 New canvas including custom extended cockpit sunshade and raised bimini at helm, new cockpit carpet. 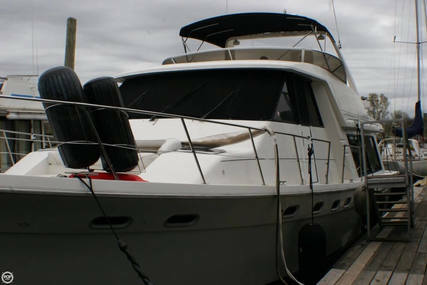 Spare props. 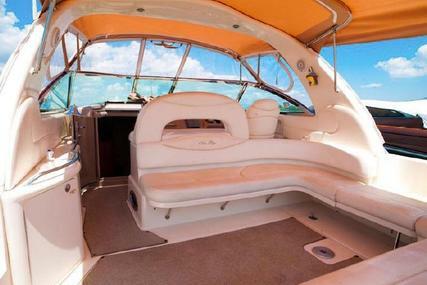 Engine room is spotless. 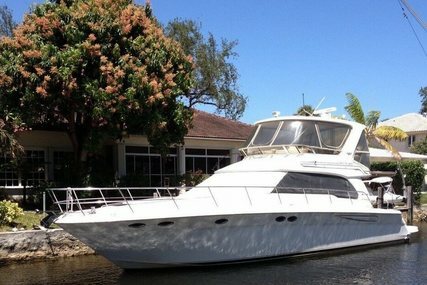 Boat shows extremely well inside and out, you wont be disappointed.